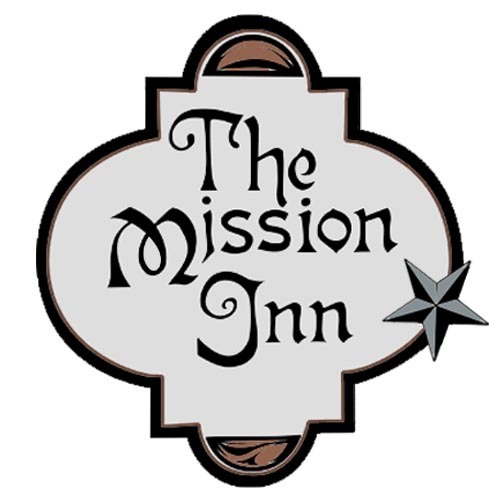 Cape May is known as the culinary capital of New Jersey and The Mission Inn lives up to that name. Our guests enjoy a unique gourmet breakfast every morning, delicious afternoon hors d'oevres every afternoon, and our homemade trademark cookies any time! We happily cater to all dietary needs, providing a healthy and tasty breakfast to comply with your specific dietary restrictions, such as allergies, gluten free, lactose intolerant, vegetarian, vegan and diabetic. Please let us know of your dietary needs when you make your reservation.